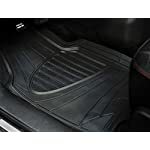 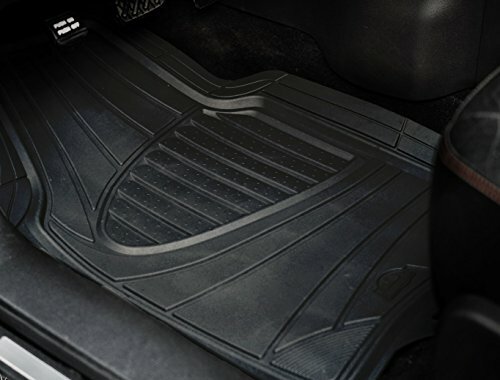 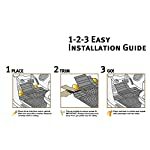 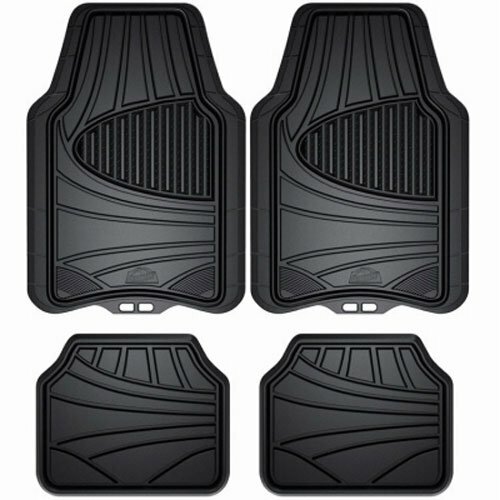 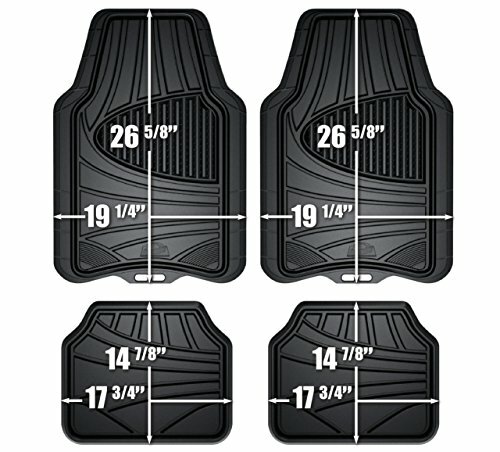 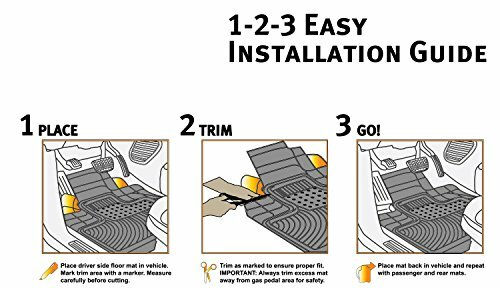 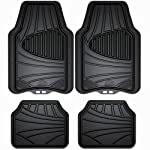 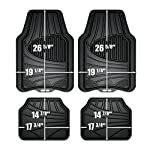 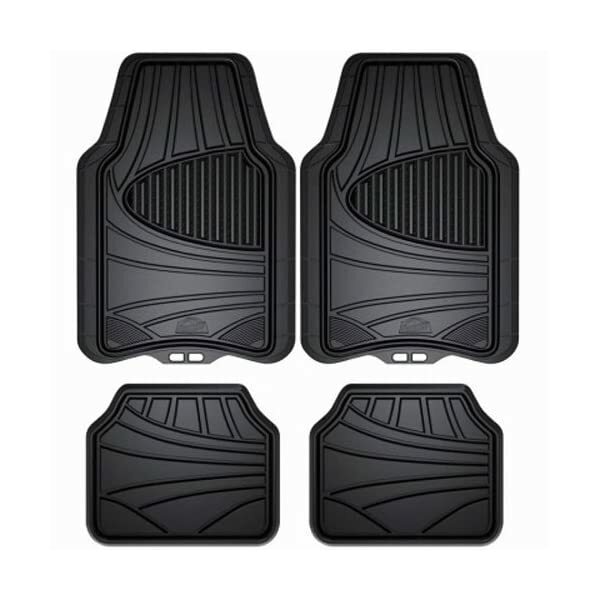 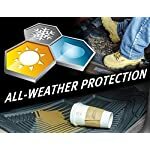 Armor All all-weather floor mats are designed to be trimmed so that they may be customized to fit almost any vehicle. 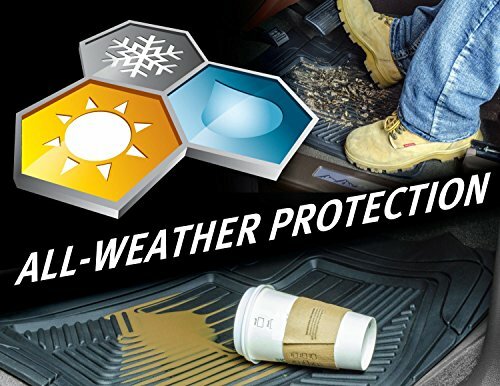 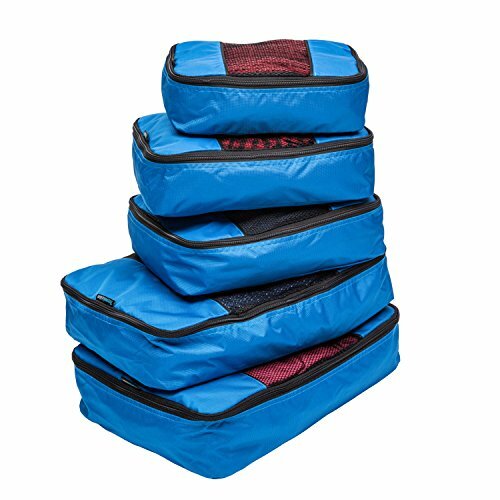 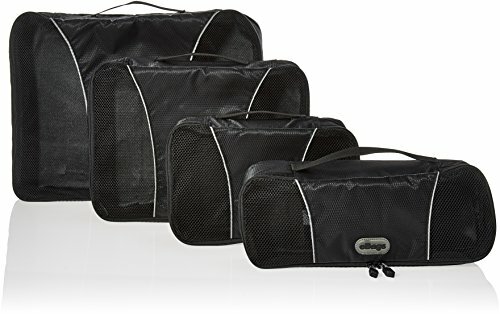 They are engineered to ensure the mats will not curl, crack or harden in sub-zero weather. 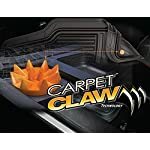 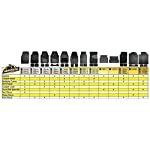 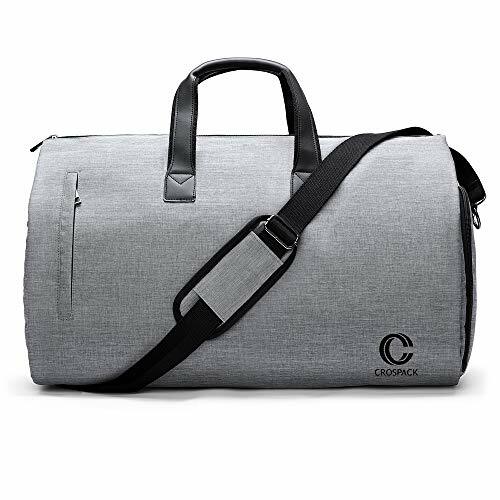 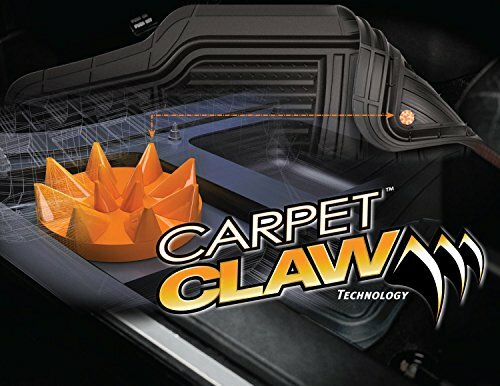 The product also features ‘Carpet Claw’ anti-slip backing.